Consistently high performance in stopping malware infecting your system. 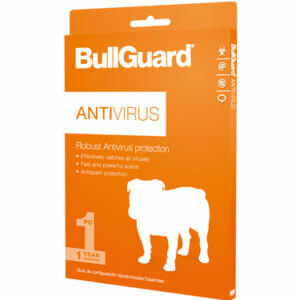 According to independent labs BullGuard Antivirus is the best software there is. Thats because weve combined traditional signature-based detection with industry-leading behavioral detection.